We started providing home visit facilities at HPWC with reasonable fee. This service is catered for the clients who will benefit with physiotherapy input but due to pain or functional dependence are unable to visit the centre. 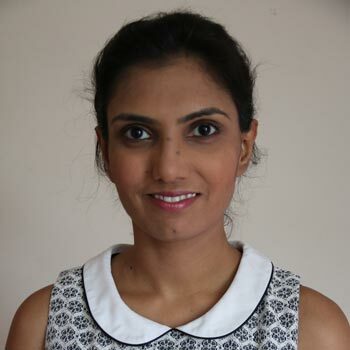 Home visits will mainly be provided by Radhika Sharma, Physiotherapist, who specialises in, neuro rehab, post-operative rehab, elderly and community care. Call us to find out more or arrange an appointment. Rates may vary depending on travel distance and time of day. Read more about our Home Visits service.